Online research from Equifax, the consumer and business insights expert, reveals over a third (37%) of Brits believe the UK will be a cashless society within the next 10 years. Over half (53%) of 16-34 years olds believe we’ll be reliant on digital and card payments by 2028, compared to just 22% of those aged 55 or above. However, the research shows that while the use of cash is declining1, it still has its fans. In the survey, conducted with Gorkana, respondents said coins are their top payment choice for vending machines (60%), parking meters (57%), charity donations (53%), and buses (52%), and paying with notes is the preference for taxis (42%). While 46% of people use cash less often that they did three years ago, more than half (54%) of respondents use cash either as or more often, and almost three in five (59%) think shops, cafes or market stalls that only accept cash are convenient. 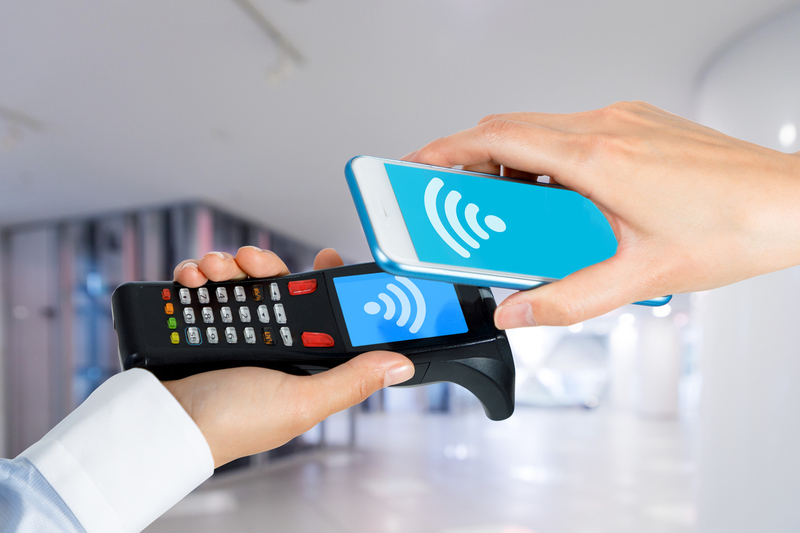 The findings also highlight that although the use of digital payments via contactless cards and online transactions is growing rapidly1, some people are still wary about security. Over a quarter (27%) of respondents don’t feel confident payments via websites or contactless cards are secure, and 26% think it’s difficult to track money spent using digital methods. Sarah Lewis, Head of ID and Fraud at Equifax, said: “We’re in the midst of an exciting smart payments revolution. We can pay for our lunch with our watches and passers-by are now able to donate to buskers via contactless. This growth of new payment technologies is drawing us closer to a cashless society, but long standing preferences for cash remain in certain situations, particularly among older consumers.